In many ways, ours is an unfair world… Across the planet, people in struggling economies may work hard to produce goods for which they receive little or no profit. Middlemen often buy at unfair prices that leave producers plagued with poor working conditions, health problems, lack of education and damage to the environment. For many in poverty, humanitarian aid is not enough. They need a job with a reliable income. 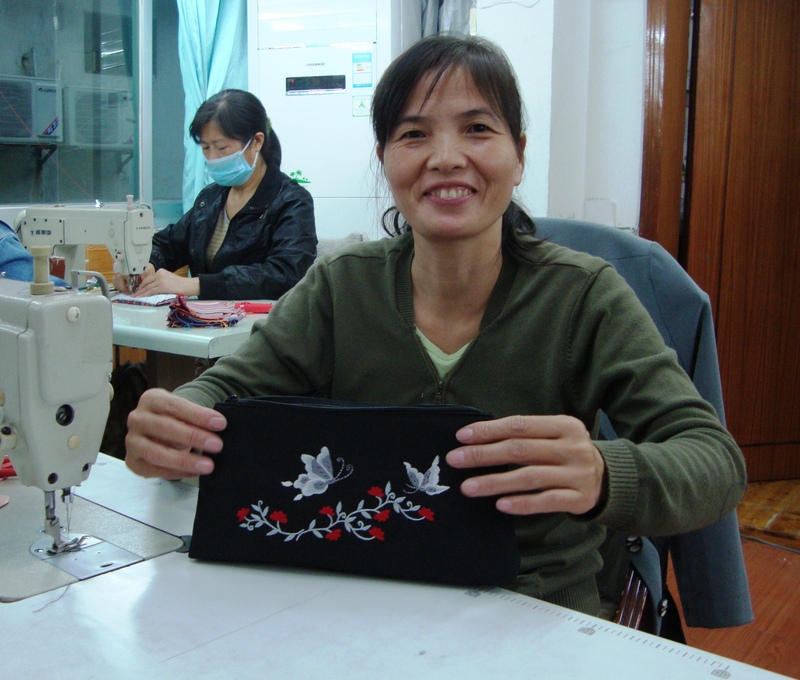 So we provide ‘business solutions’ for people in poverty: fair trade and social enterprises. Our Global Handicrafts shop, at the Crossroads Village site, is an enchanting, multicultural marketplace of items from Hong Kong and around the world. They are purchased on a fair trade basis that sees a fair income go to artisans and producers who are living in economic need. We invite you to wander through its markets from Asia, Africa, Europe, South America, Central Asia and the Middle East. The Silk Road Café sells fair trade teas and coffees from around the world. It also serves snacks from local Hong Kong social enterprise businesses. All sales help provide income for people in need. It’s an oasis of refreshment and community, themed with the colours, patterns and textiles of the Silk Road. Read more about our Café. Click below to view and purchase our fair trade products. Read the latest stories from our producers….